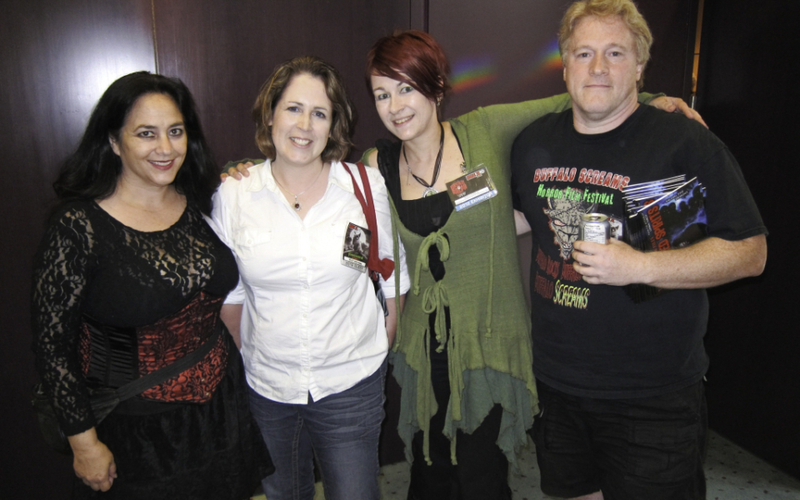 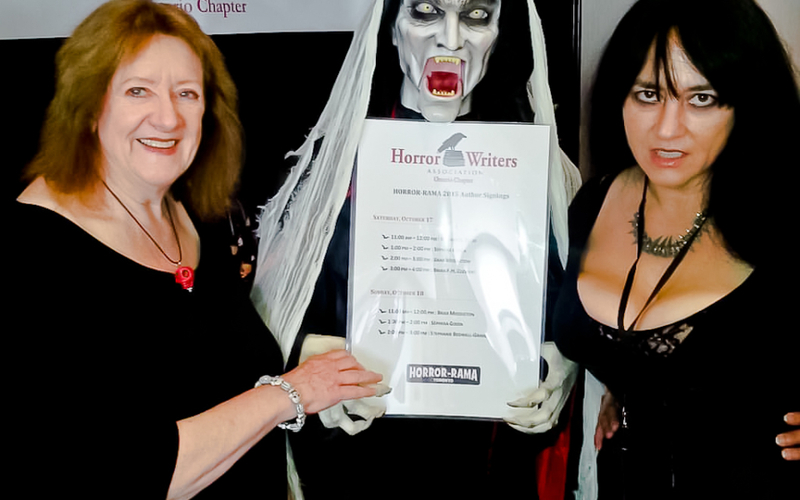 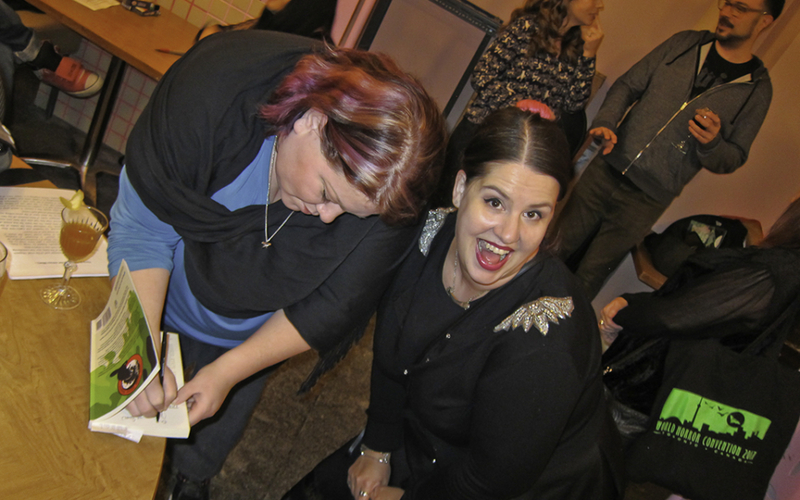 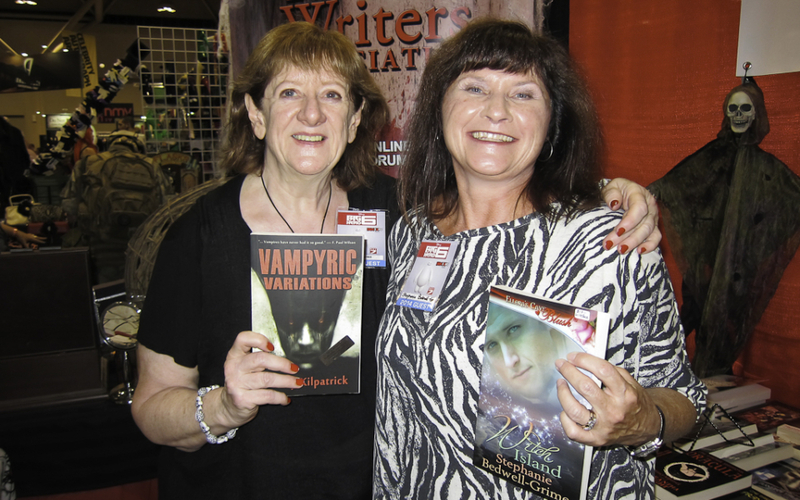 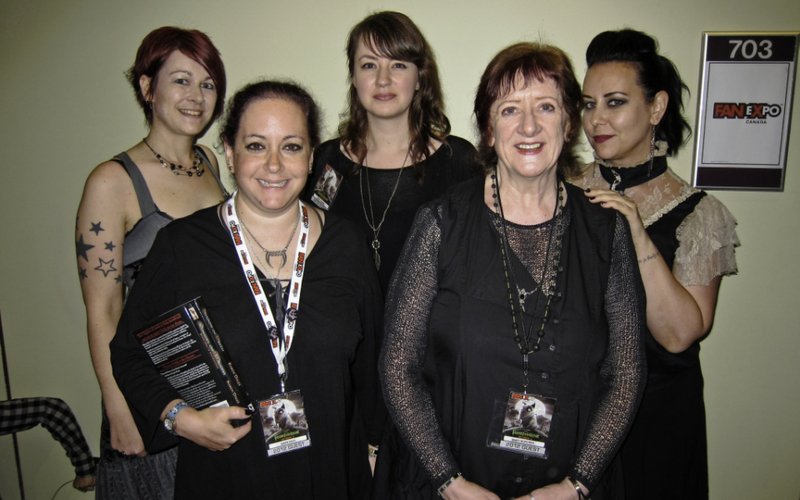 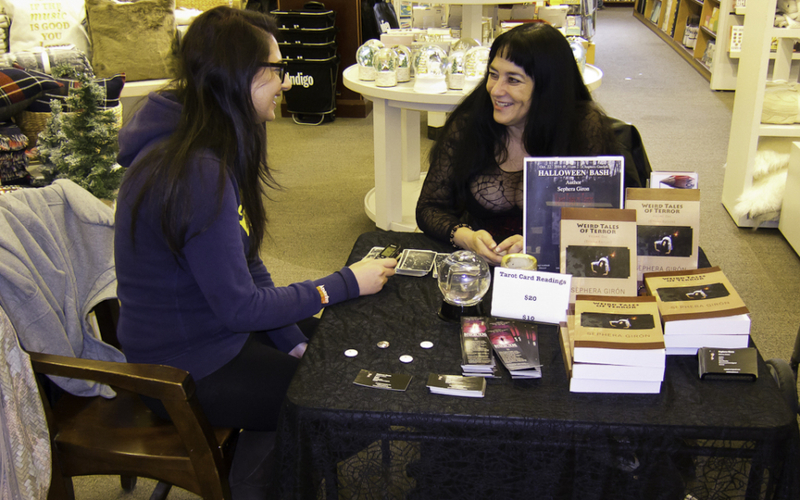 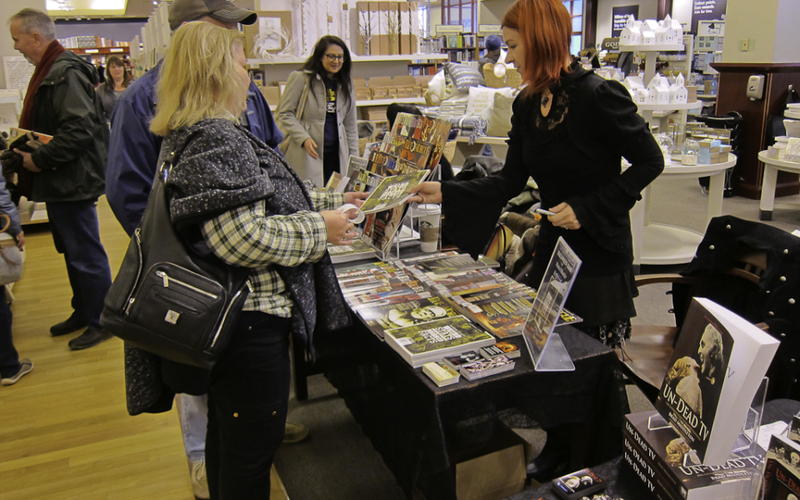 Nancy Kilpatrick and Sephera Giron at Horror-Rama. 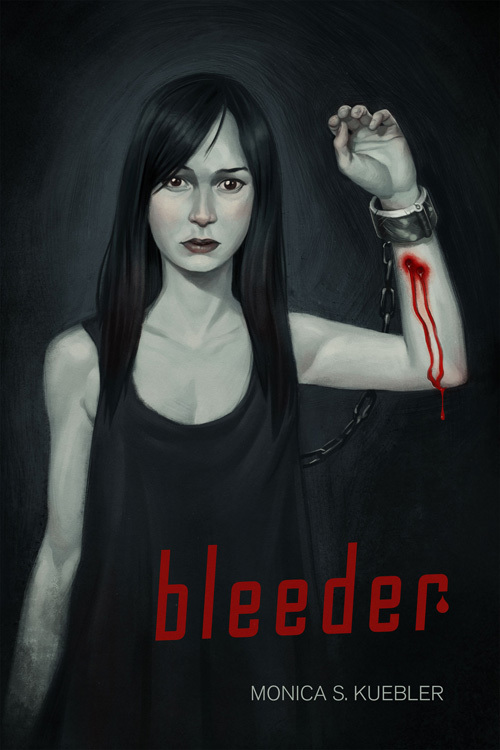 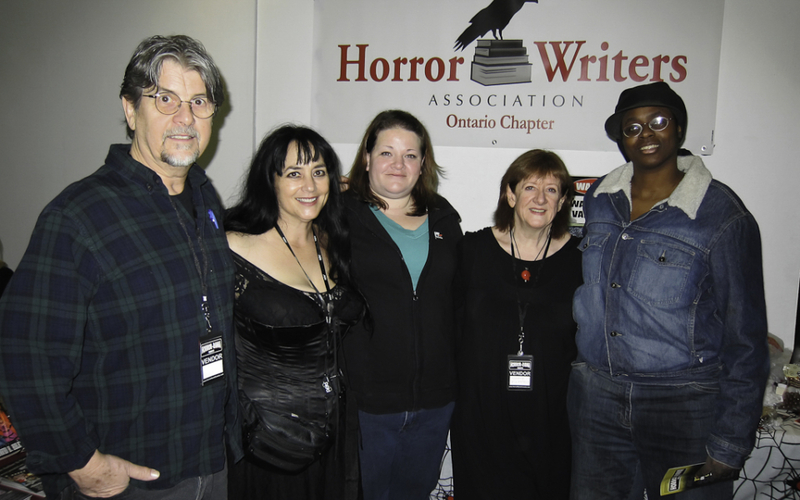 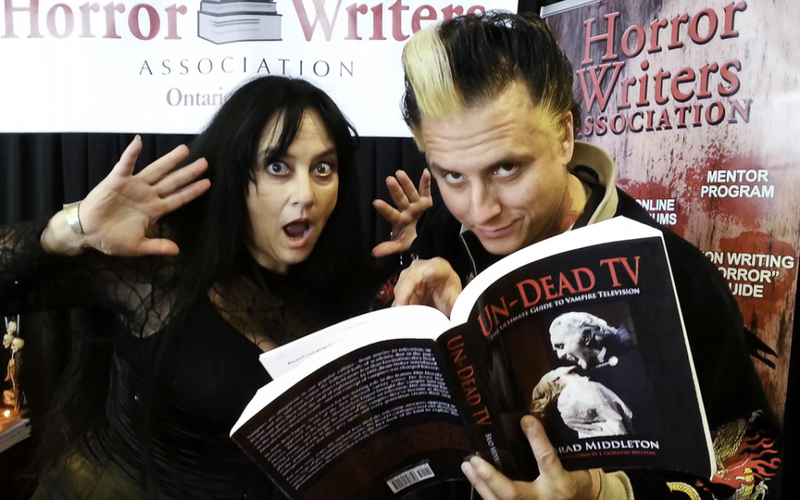 Welcome to the Ontario Chapter of the Horror Writers Association. 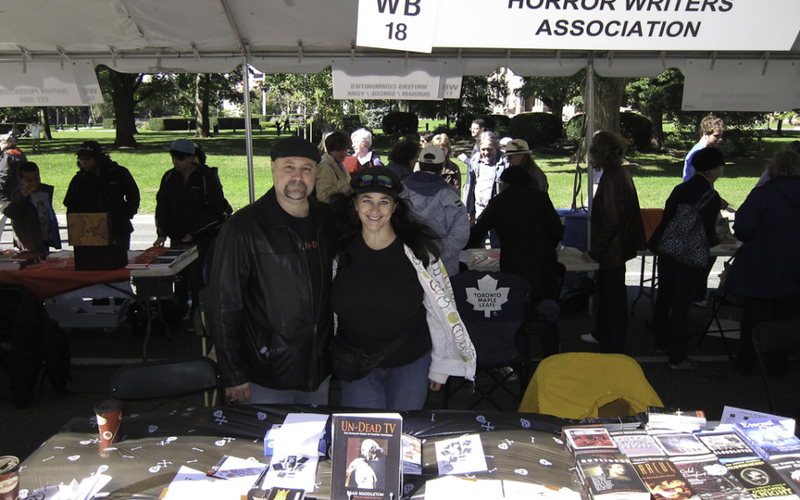 We are striving to build a solid membership of Canadian HWA members. 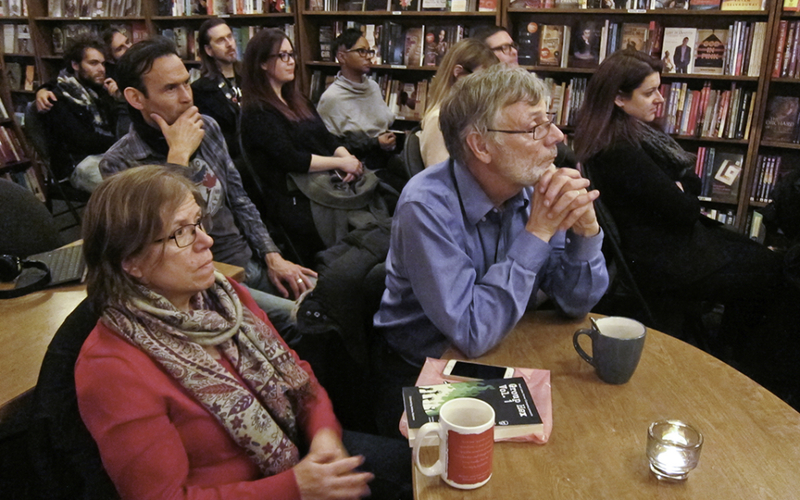 The current base is in Toronto, where we hold a monthly meeting at The Madison Pub, which is centrally located at Bloor St. and Madison, one block east of Spadina (easily accessible by TTC, and there’s Green P parking and street parking in the neighbourhood). 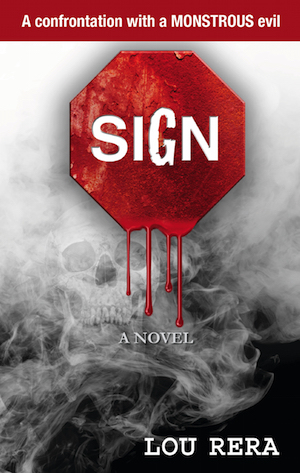 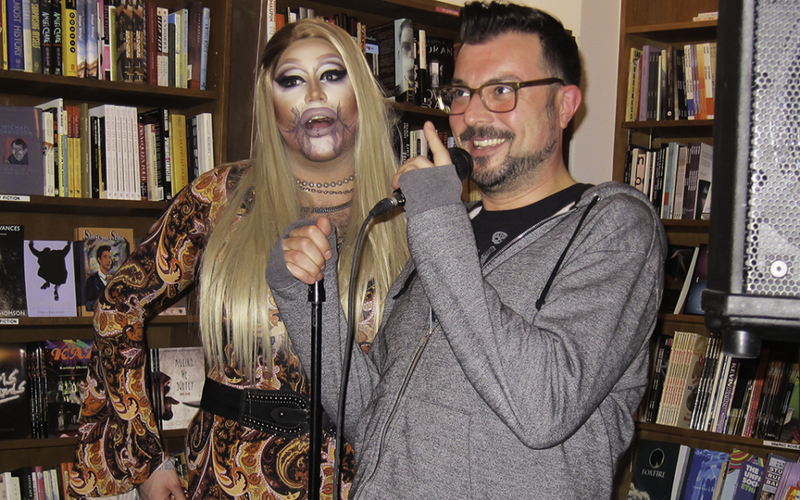 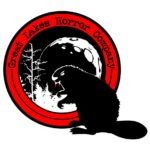 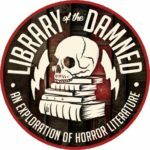 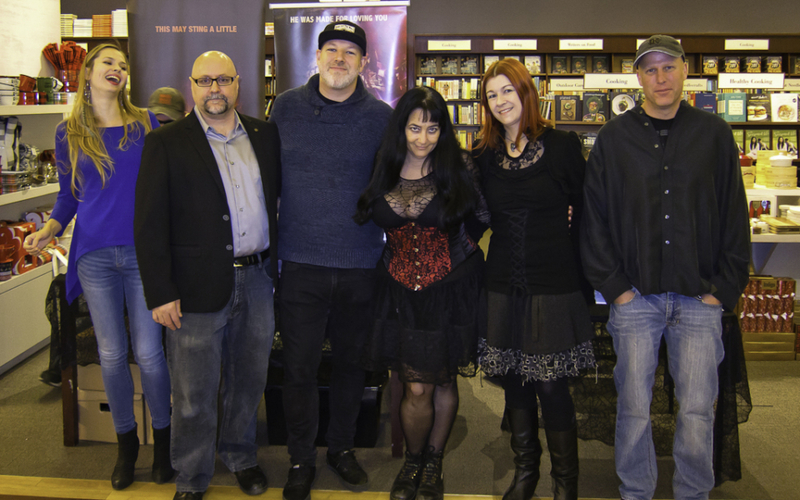 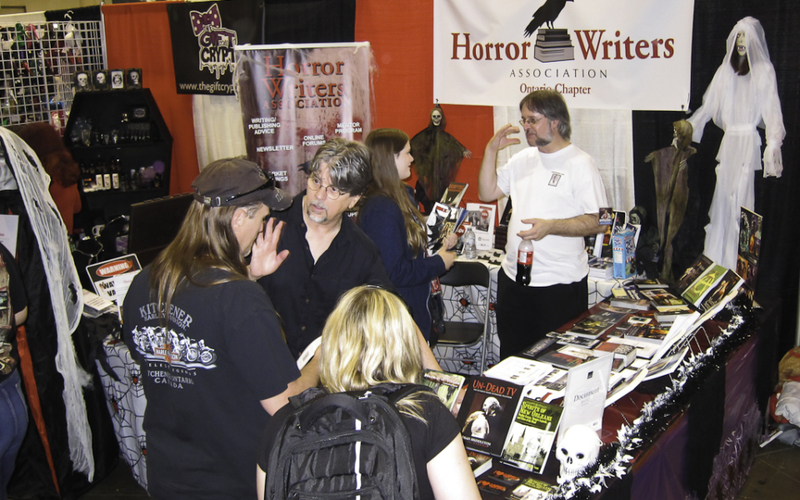 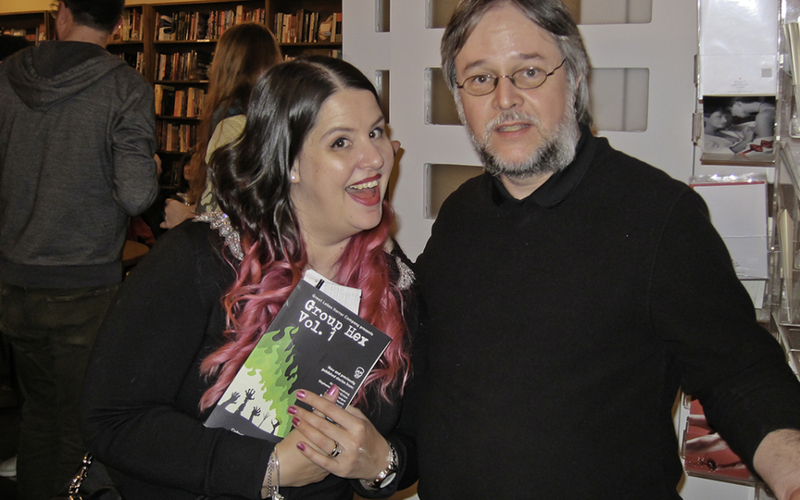 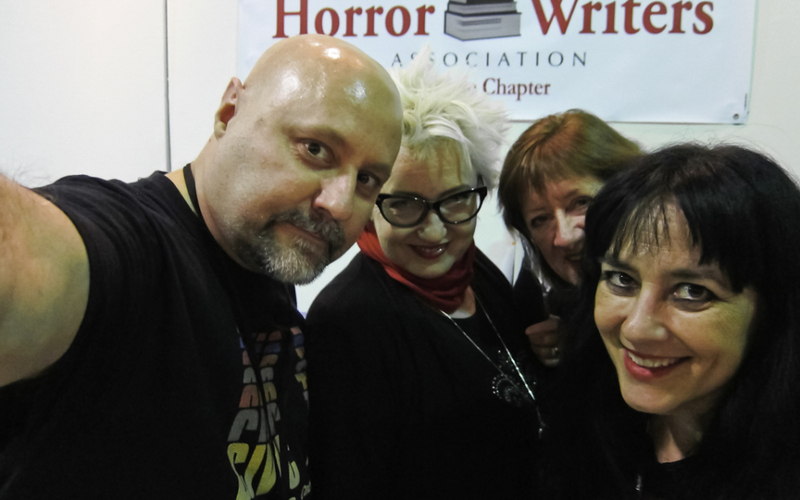 The vision for the Ontario Chapter is to raise awareness of horror literature outside of our field, and get involved with local libraries to promote the HWA, its members, and the horror genre. 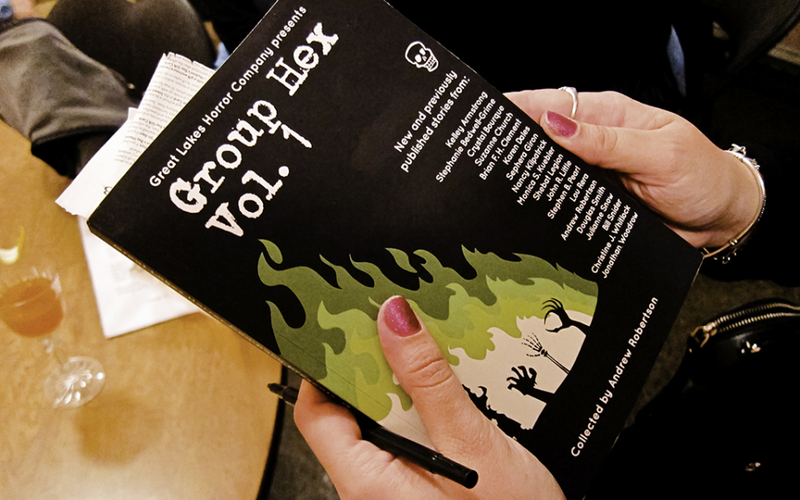 If you are an HWA member in Canada and would like to be listed here, please connect with us at our Facebook group. 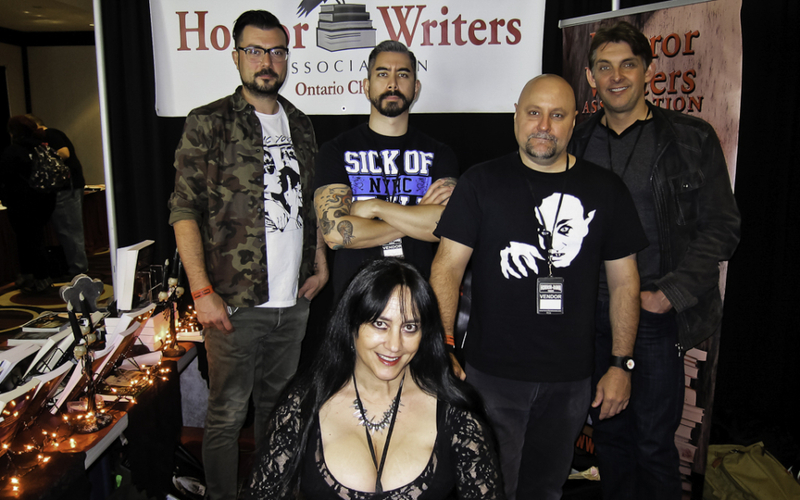 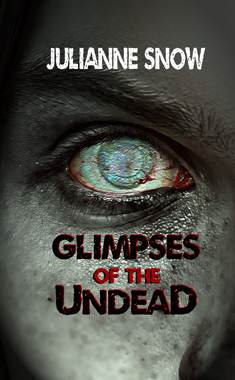 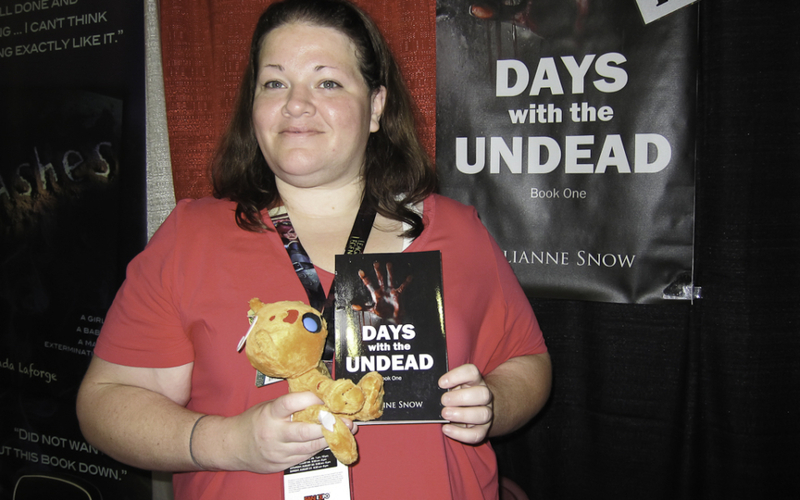 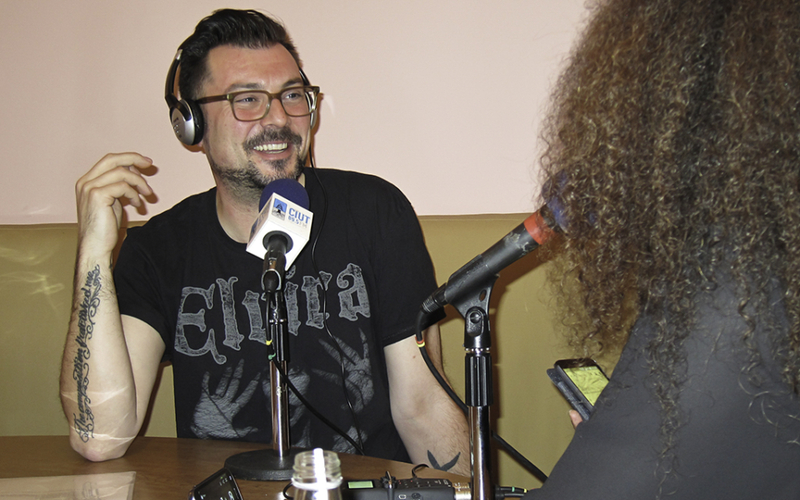 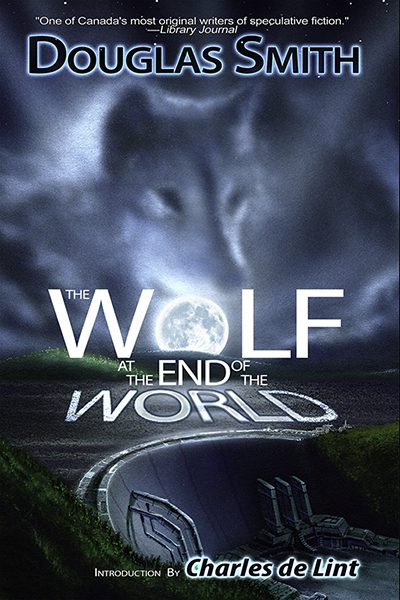 One of the HWA’s missions is to encourage public interest in and foster an appreciation of reading in general, and horror and dark fantasy literature for adults, teens, and children in particular. 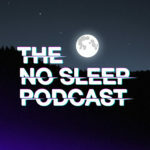 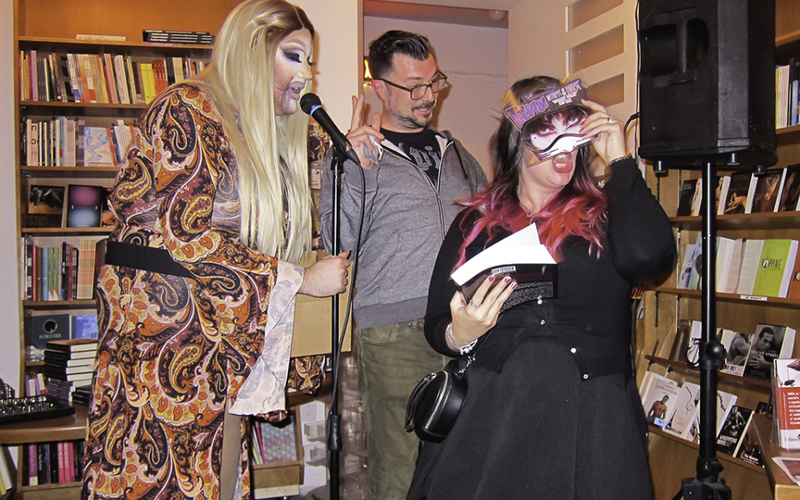 To that end, our members plan to take part in public readings and lectures whenever possible, and will be participating in several fan conventions. 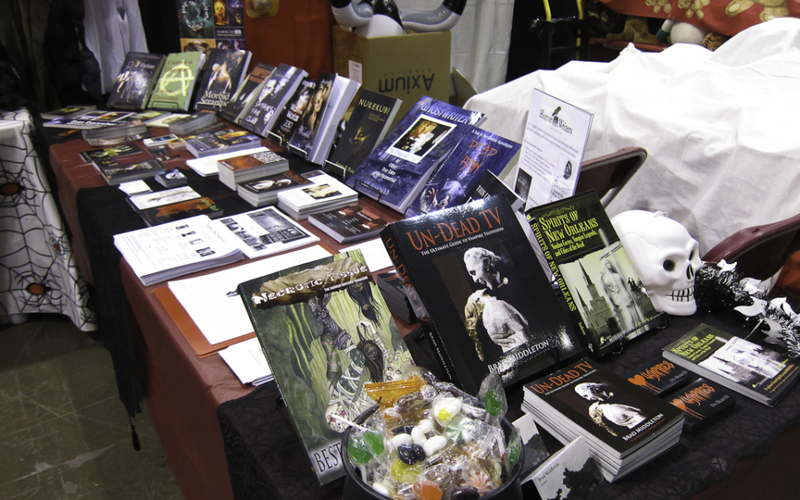 For more information about the HWA and our activities, check out the Librarian’s page or the drop-down menu under About.